Price: he is selling them at 150 for both with a large cage and a small playpen & tunnel. 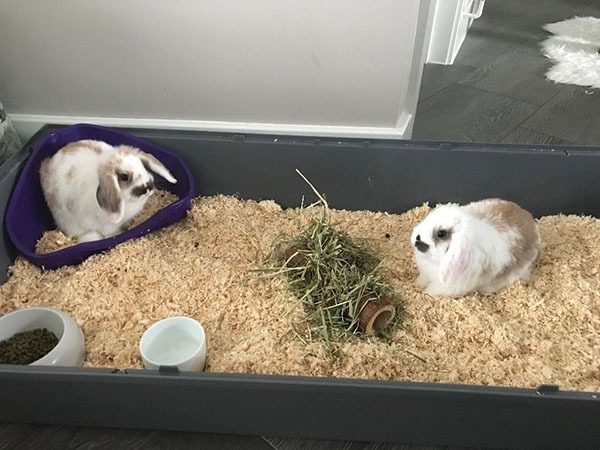 The buyer has bought these two amazing lop bunnies but he has just discovered that he is allergic to them. They haven’t been neutered yet. As you can see they look very cute together but they need a home as soon as possible. They have sweet personalities and they are ready to play with everybody is willing to. 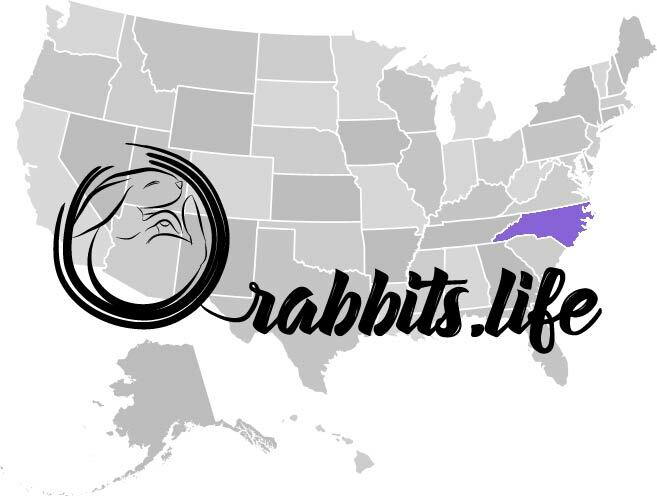 They like to eat from hands so you should not be afraid to feed them in a friendly manner. 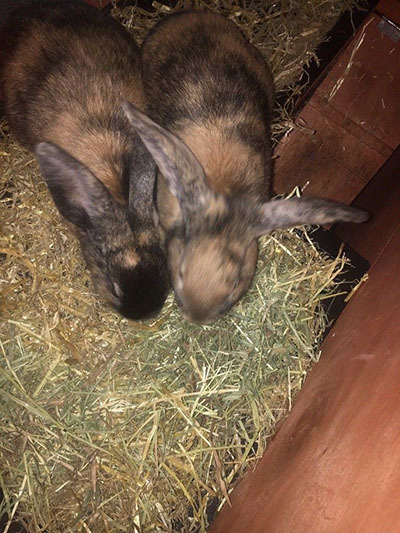 The owner would love to keep them but we actually need to find a loving home so that they can stay together. Please contact us only if you are serious regarding them, and only if you want to buy them both. The owner is happy to send you more photos if you need to know them better. 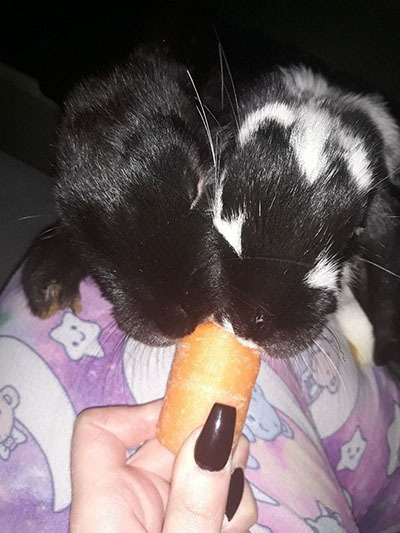 The owner really wants to assure love and home for these 2 dwarf lops. Meet Xyliah! 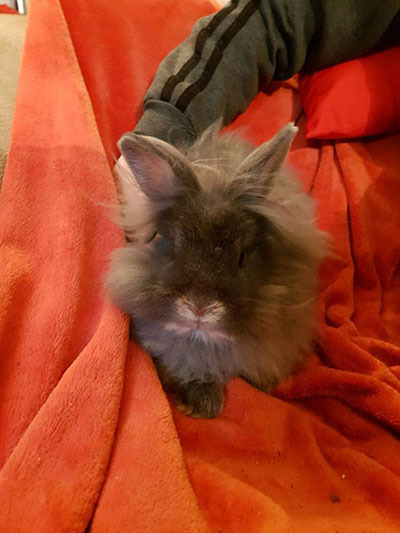 She is a double maned lion head female. She has no issue living near cats and dogs. She really enjoys cuddles and being near other people. You have to keep her indoor but she is not a stranger to outdoor activities. She is looking for a warm place to be, a real home. 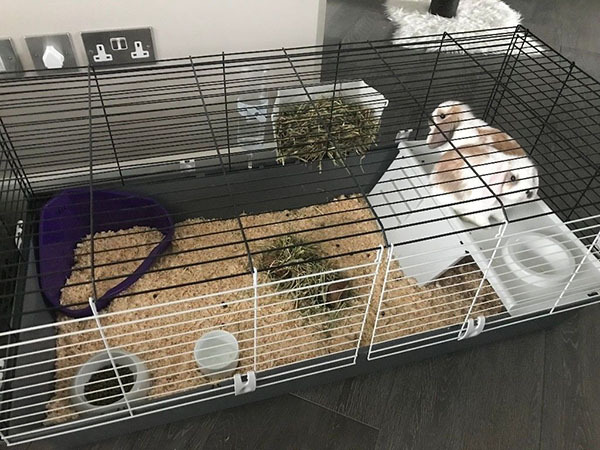 The owner is selling his rabbits because now he has no space for them. 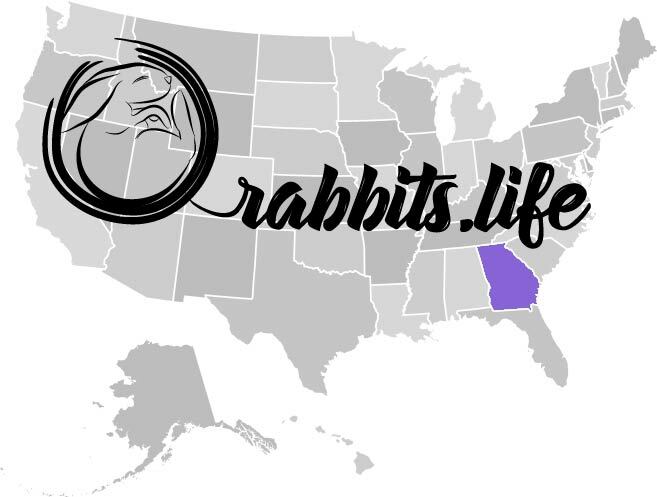 He owns pure black and brown rabbits and a brown and white girl rabbit. 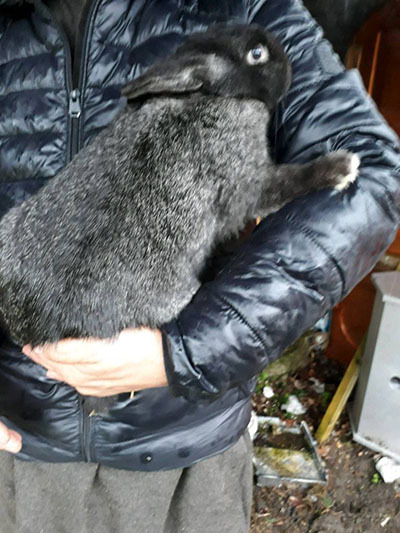 The owner has other rabbits too. They just need a good home where they feel loved. They have all been vaccinated. 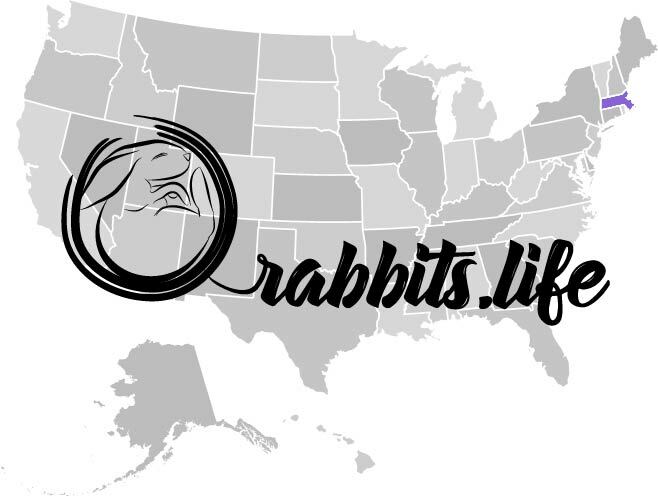 All rabbits are healthy and well. He hopes to meet you soon. 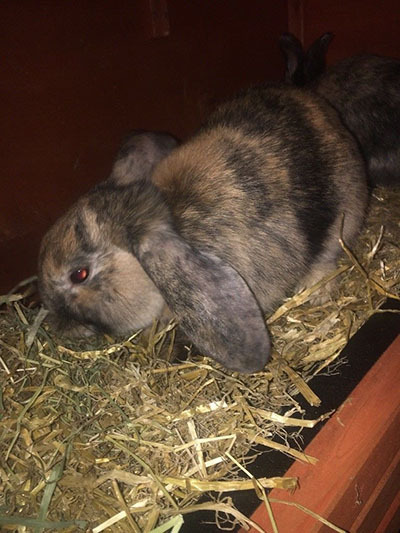 Price: 50 pounds for the 2 rabbits, hutch, hay, bowls, and tray. 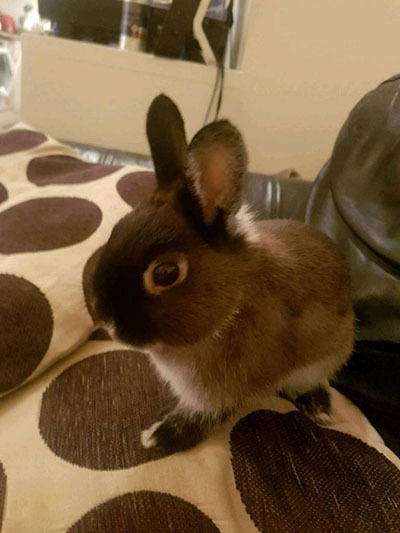 The owner is selling his two lovely dwarf rabbits as he is not able to take care of them anymore. He needs to leave them alone for longer periods of time. They are dwarf rabbits (cute size) and very well trained. The perfect scenario would be to keep them together as they love each other’s company. 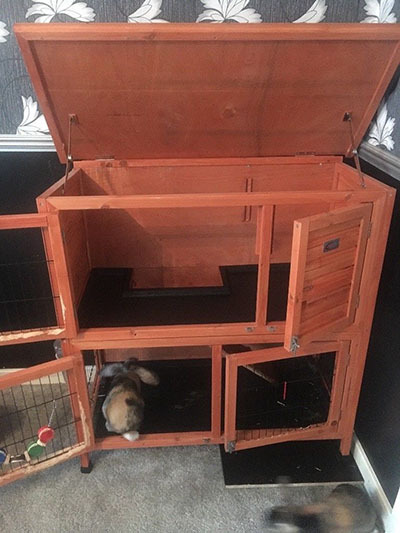 He’s also selling the hutch, hay, food and water bowls, their tray all for 50 pounds. The owner is not willing to make money on the rabbits. He is selling just the equipment. The two rabbits come as a bonus. He can deliver it locally. If you have any other questions contact the owner. He hopes to hear from you soon. The owners were reluctant to sell their furry friend. 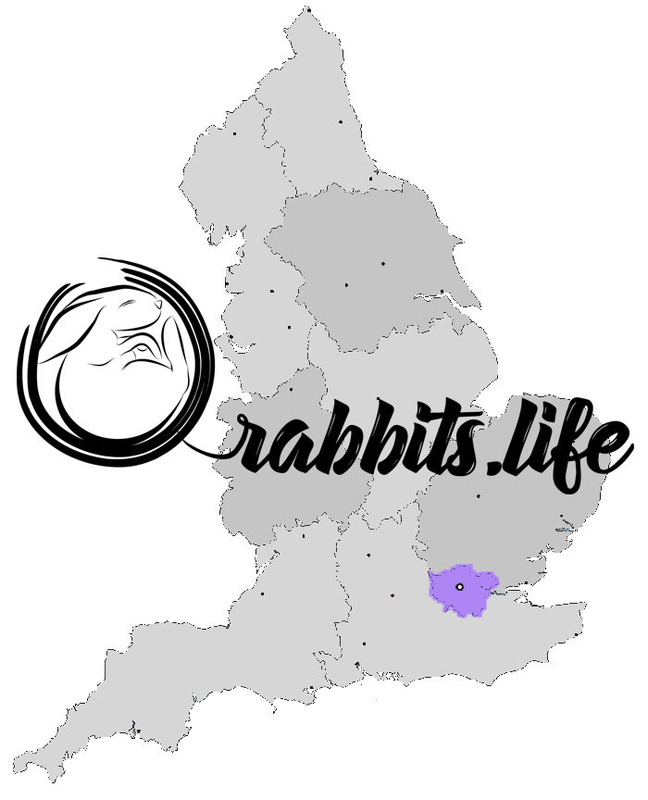 They had two rabbits that gave birth to this, as you can see in the attached photos, gorgeous little rabbit. 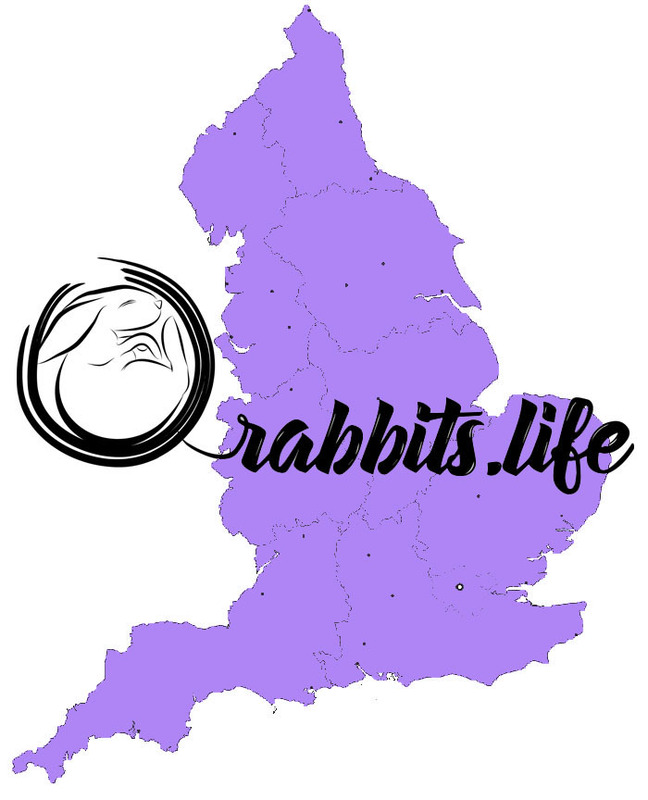 Trying to keep 3 rabbits for 6 months it’s a lot of work and we cannot handle it anymore. Lola’s fur is colored in grey and white. She is very young and very inteligent also. She is the best at potty training. Being free and playing with humans are the best things for her. She’s great with kids. But she will not refuse either a good bowl of veg. She is already chipped and vaccinated. 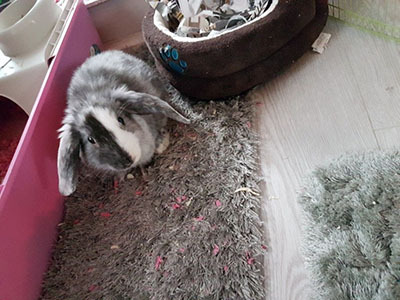 She needs to stay only indoors as she is a house only bunny. 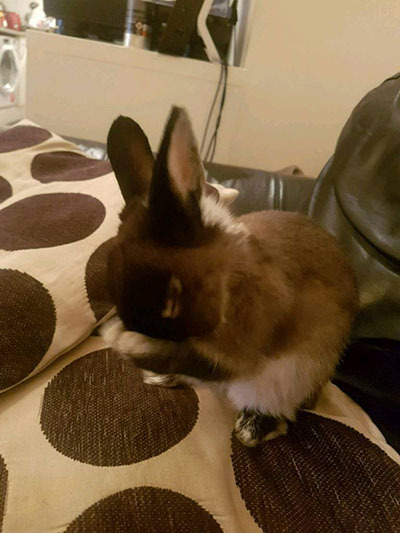 The owner said Lola doesn’t have the habit of chewing. However, she kept her occupied. 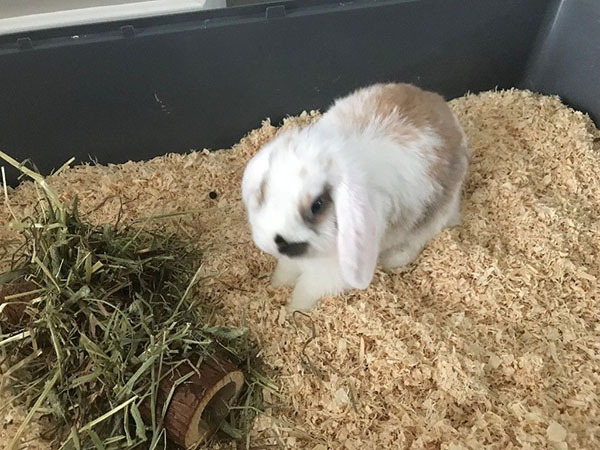 The owner will be more than happy to give you her cage, food, and all extra bits (including the bunny carrier, the paper to confirm that she has been given her vaccination and that she was chipped at the time of purchase from Pets at home).